The SGF Co. Ltd. in cooperation with KFKI RMKI (presently its name is Wigner Research Centre for Physics) has developed the data acquisition and control computer system for Plasma Wave Complex (PWC). It mounted to the International Space Station in 2013. The PWC includes 11 sensors and three on-board computers. The archiving computer will be inside the station while two computers will be mounted outside. 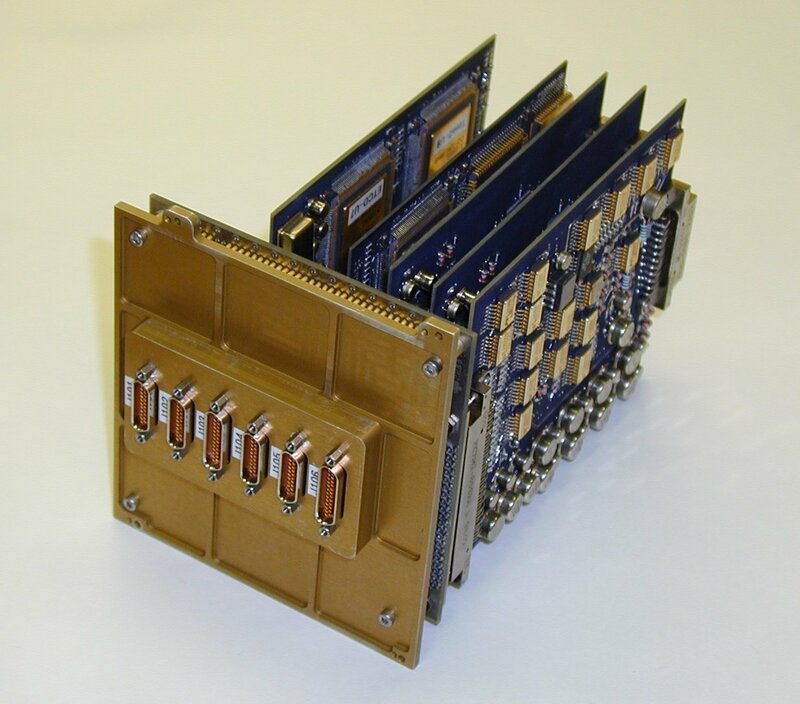 The CDMS is a dual-processor, warm-reserved fault tolerant control and data processing unit of the ESA’s Philae. The basic core that will ensure fault tolerance is the two DPUs both running in hot redundant mode. One of them, marked as the primary DPU is in charge of performing actual payload control. The SGF Co. Ltd. has developed series of portable EGSEs based on embedded processors with quick look option for various onboard experiments of Rosetta Orbiter, Philae, MarsExpress, VenusExpress, BepiColombo and Solar Orbiter missions of ESA. We have developed also EGSE for Plasma Wave Complex of the International Space Station (ISS). 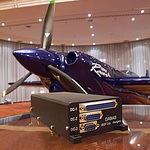 The testbed comprises five PCs and eight embedded processor units simulating the payload. The purpose of this simulator was to automate test procedures both for nominal and non-nominal operations of the CDMS. The LSS has been developed on the order of DLR (Cologne) and MPS (Lindau). SGF Co. Ltd. in cooperation with KFKI RMKI has developed software for the post calibration of the ASPERA-4 (Analyzer of Space Plasmas and Energetic Atoms) instrument for Venus Express mission. 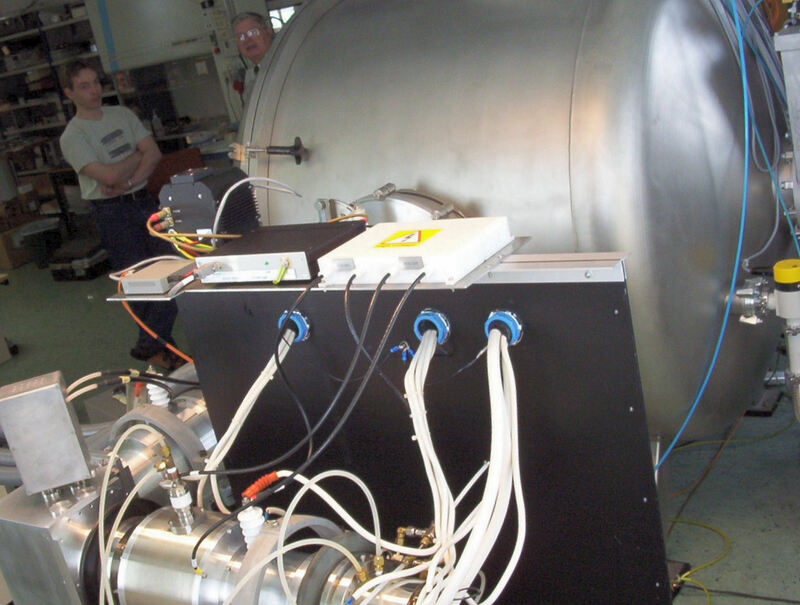 The calibration system is at the PI institution in Kiruna Sweden. 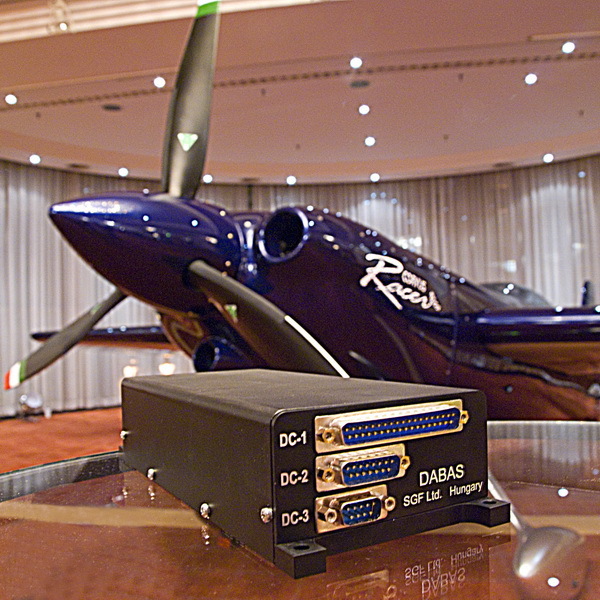 DABAS is a load and fatigue register equipment for Small Airplanes. The off-line data read out is realised trough Ethernet network. Several methods are implemented to visualise and analyse the stored data both in numerical and graphical forms. Can be recognise the consequency of the accidental high load on sturture. 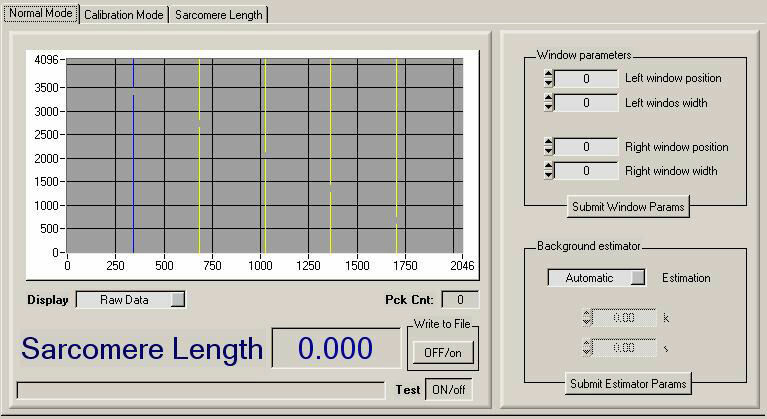 SGF Co. Ltd. has developed software for medical application, which is used in US to measure sarcomere length on-line by laser and X-ray diffraction techniques. It includes one embedded processor to read out the CCD sensor information and to communicate with a PC which is the graphical user interface. Enginers of SGF Co. Ltd. has developed onboard software of Colour and Stereo Surface Imaging System (CaSSIS) for ESA's ExoMars 2016 mission. The Planetary Imaging Group of the Bern University is the Principal Investigator CaSSIS.